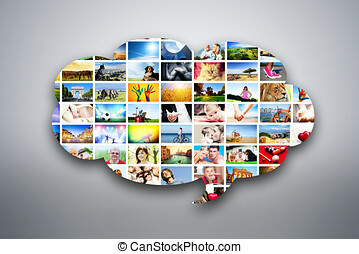 A letter, e-mail design element made of pictures of people, animals and places. 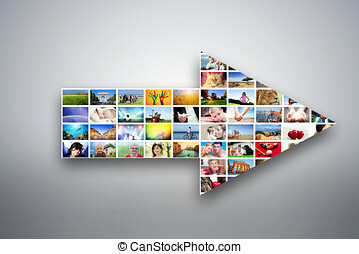 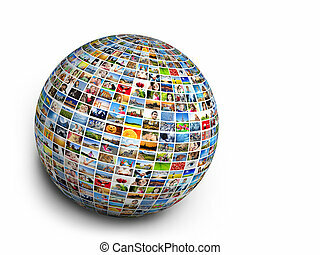 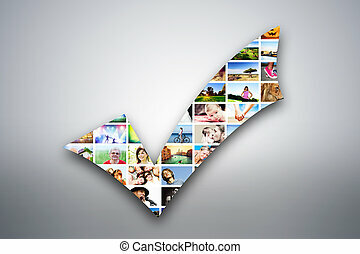 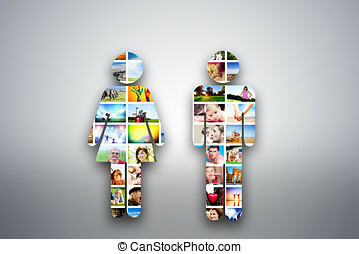 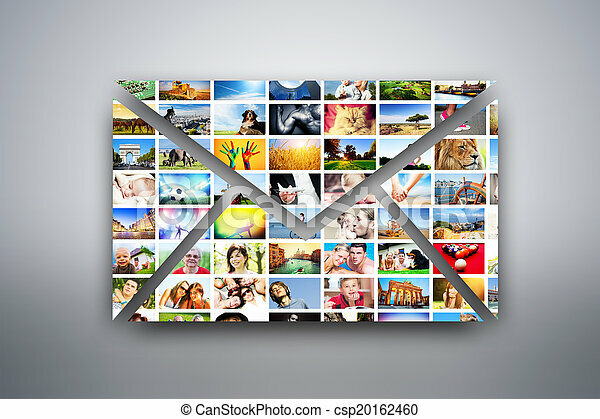 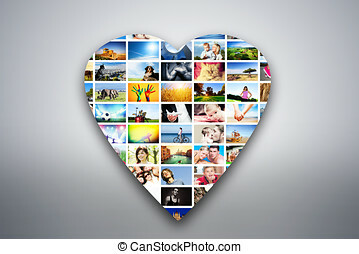 A letter, e-mail design element made of pictures, photographs of people, animals and places. 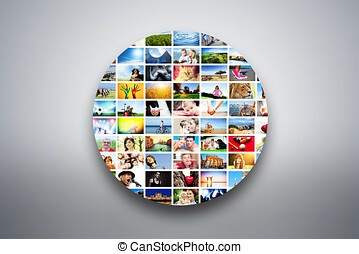 conceptual background.